Takarada played diver Hideto Ogata in the original film; no word as to how big of a role he’ll have in the American redo. The Warner Bros. Pictures and Legendary Pictures film stars Aaron Taylor-Johnson, Ken Watanabe, Elizabeth Olsen, Juliette Binoche, David Strathairn and Bryan Cranston and features a screenplay by Max Borenstein, Frank Darabont and Dave Callaham. Legendary’s Thomas Tull and Jon Jashni are producing with Mary Parent and Brian Rogers. 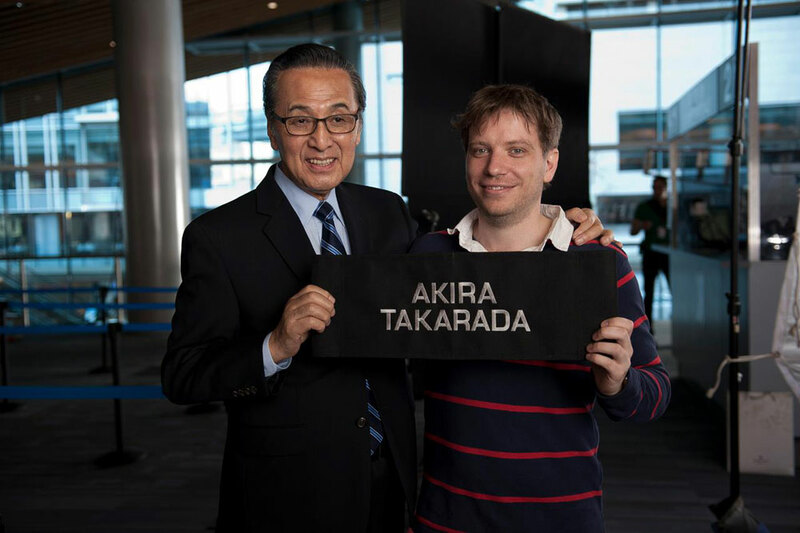 Alex Garcia and Patricia Whitcher are serving as executive producers alongside Yoshimitsu Banno and Kenji Okuhira.